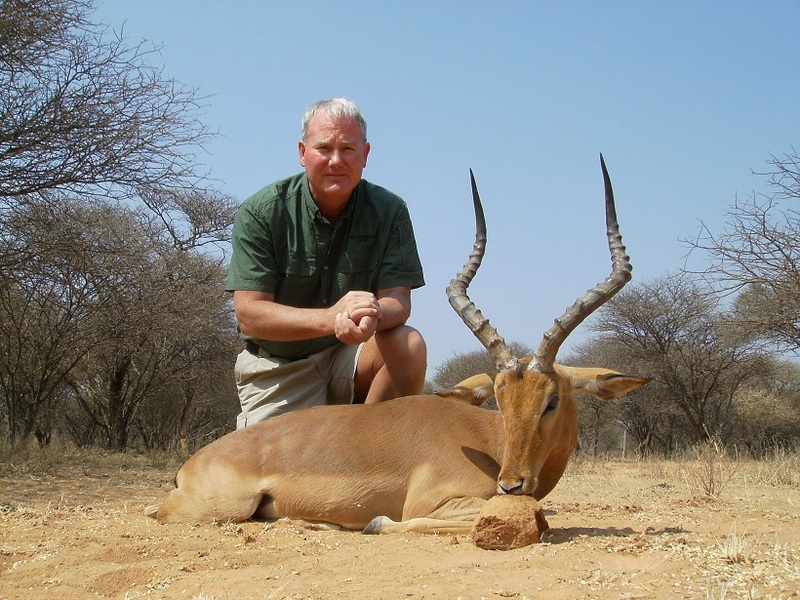 Read about an African safari won at the 2015 Friends of the NRA dinner. Not only did this donor take the trip of a lifetime, he supported youth shooting sports. Sounds like something you would love to do? Attend the 2016 dinner on March 5 to see all of the unique items!